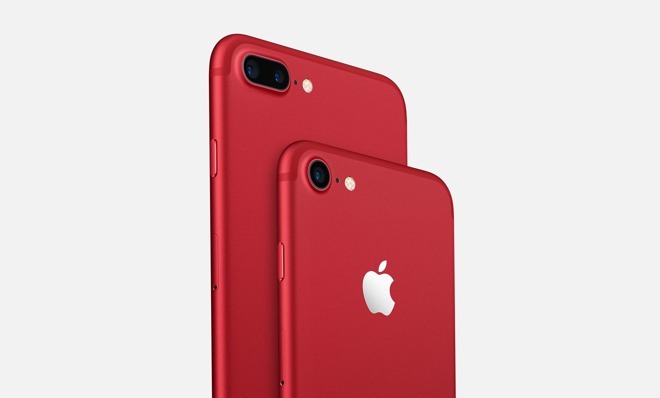 The new (Product)Red iPhone 7 marks the latest in Apple's longstanding 10-year partnership with (Red), which supports HIV/AIDS programs that provide counseling, testing, and medicine that prevent the transmission of HIV from a mother to her unborn child. Apple has raised over $130 million to date through the sale of (Red) products. 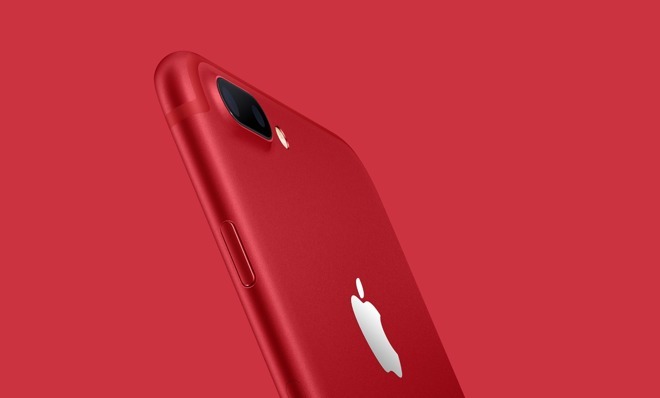 The "special edition (Product)Red iPhone 7 will be available to order at 8:01 a.m. Pacific this Friday, March 24. It's available in capacities of 128 and 256 gigabytes, starting at $749 for the 4.7-inch iPhone 7, and $869 for the 5.5-inch iPhone 7 Plus. While the back of the handset is red, the Apple logo on the back remains silver. Every (Red) purchase contributes directly to the global fund to fight AIDS. 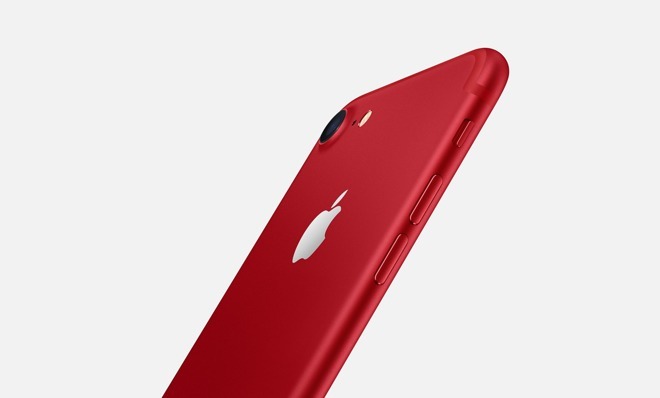 Apple also offers cases, smart batteries, headphones, Apple Watch bands and more in (Product)Red styling.